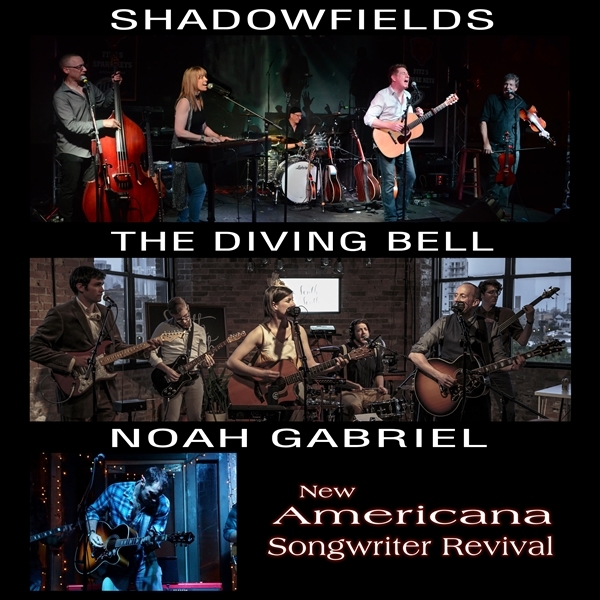 We invite you to join us for a The New Americana Songwriter Revival – the first revival of its kind – a night celebrating the new wave of Americana music sweeping across the open plains of the Midwest. It’s an evening where three great Americana bands have joined forces to bring their most memorable original tunes to you in a beautiful setting. Great sound, great friends and great original Americana music will fill the Pheasant Run Mainstage Theater. This is your chance to catch these acts on their climb to the top. We know that someday you’ll say “I saw them when…”. This is that night.